Special Savings on Family Tree Guides This Week at Family Tree Magazine! 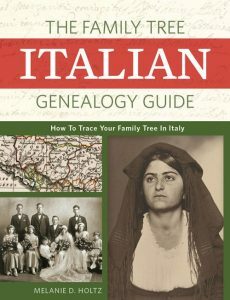 The Family Tree Italian Genealogy Guide: Learn how to discover your Italian ancestors with this comprehensive guide to using Italian records and genealogy websites. This guide teaches you how to find your ancestors in Italian census and birth, marriage and death records, plus how to use Italian maps and understand Italian-language records. Regularly $26.99, now just $21.59! Click HERE for print version and HERE for PDF e-book version. The Family Tree Irish Genealogy Guide: Discover your Irish roots! 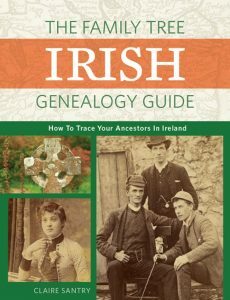 This comprehensive book will show how to find your Irish ancestors and learn more about them, with guides to identifying immigrant ancestors, researching major Irish records, and understanding Irish history and geography. Regularly $26.99, now just $21.59! Click HERE for print version and HERE for PDF e-book version. 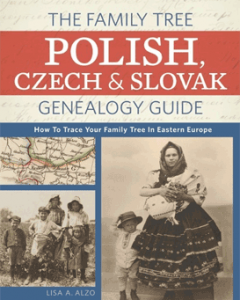 The Family Tree Polish, Czech, and Slovak Genealogy Guide: Discover your roots in Eastern Europe! This thorough guide to finding your Polish, Czech, and Slovak ancestors will give you the research tips, strategies, and language skills you need to succeed. Regularly $26.99, now just $18.25! Click HERE for print version and HERE for PDF e-book version. 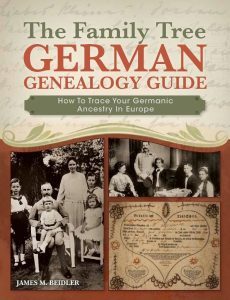 The Family Tree German Genealogy Guide: This in-depth genealogy guide will walk you step by step through the exciting journey of researching your German heritage, whether your ancestors came from lands now in modern-day Germany or other German-speaking areas of Europe, including Austria, Switzerland, and enclaves across Eastern Europe. Regularly $24.99, now just $19.99! Click HERE for print version and HERE for PDF e-book version. *No coupon code necessary. Prices are as marked. Sale ends March 23, 2018, at 11:59 pm MT. Sale valid on select Family Tree resource books. Not valid with other offers. Other exclusions may apply.